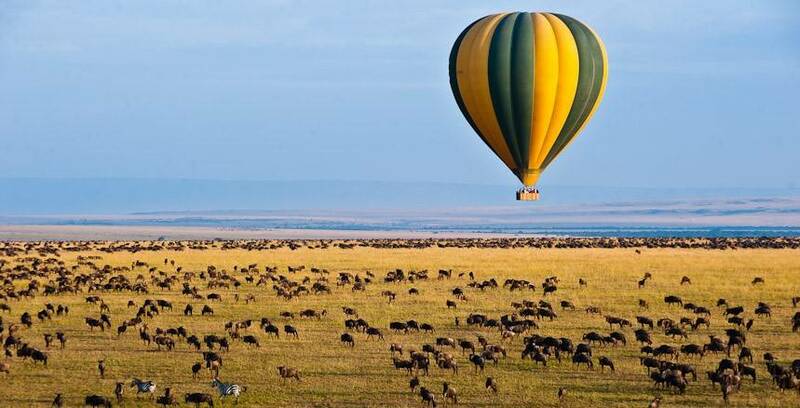 $4,880 Includes Round-Trip Kenya Airways direct flight from JFK, Balloon Safari over the Mara with Champagne Breakfast, 1 night Fairmont The Norfolk Hotel, 1 night Lake Naivasha Country Club, 3 nights Hammerkop Migration Camp, All Meals while on safari, Game drives, Safari Driver/Guides, Park Fees, Airport Transfers, Experience of a lifetime! Prices based on departure from New York (JFK). Prices may vary based on departure city. Depart from New York (JFK) on your Kenya Airways direct flight to Nairobi. Karibu to one of the greatest wildlife viewing countries in the world & A bird lover’s delight, Home to some of the friendliest people with Rich culture and World Class beautiful beaches & underwater worlds. Upon arrival at Nairobi at Jomo Kenyatta International Airport, you'll clear passport control and customs before being met by your driver and transferred to the Fairmont The Norfolk Hotel. Your afternoon and evening is at leisure. Overnight at Fairmont The Norfolk Hotel (Lunch, Dinner, Breakfast). 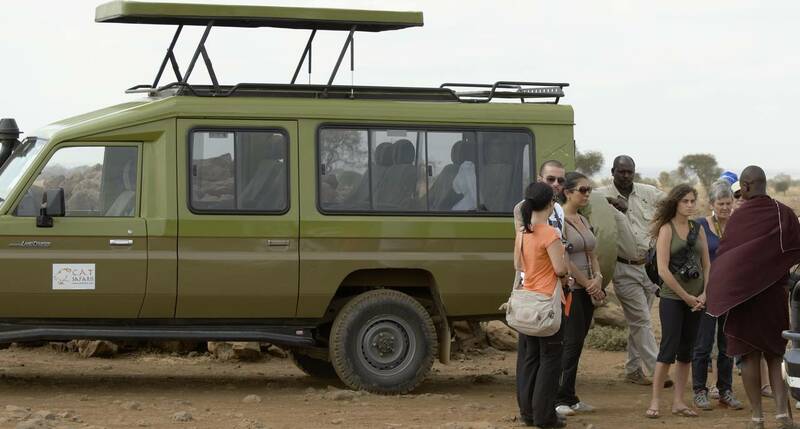 After breakfast we will give a safari briefing then depart Nairobi driving down the eastern wall of the Great Rift Valley, Our driver/guide will stop at strategic viewpoints for photography where you will come out and view the escarpment and take photos. From the top of the escarpment of the Great Rift Valley you can see Lake Naivasha sparkling in the sun thousands of feet below. Just an hours drive form Nairobi, Naivasha is one of the gems in a necklace of Rift Valley lakes. Perfect for both the active and leisure traveler. 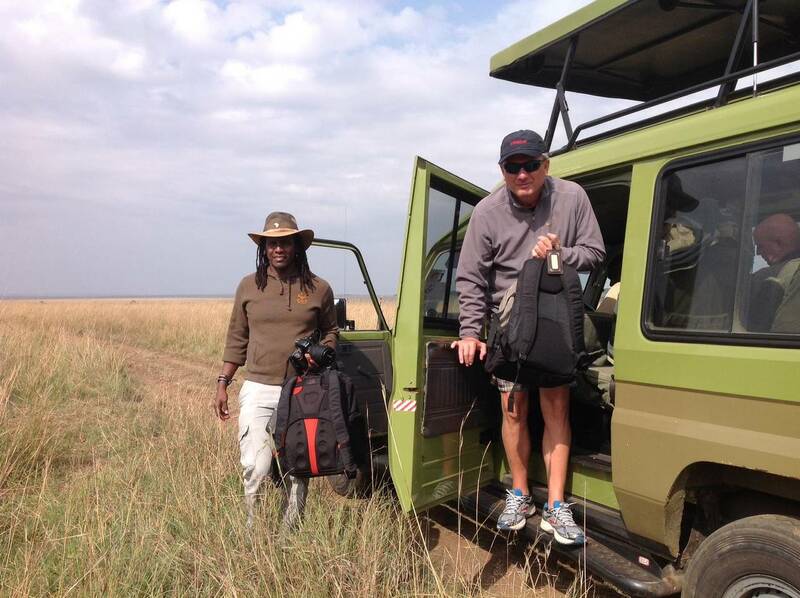 Lake Naivasha Country Club offers an abundance of activities to please all tastes. The Nairobi Kenya resort dates back to the 1930’s when it was first opened as a staging post for Imperial Airways flying boat service from Durban to Dublin. Since then it has transformed into a sprawling 55-acre property with a variety of accommodations and guest facilities. Overnight at Lake Naivasha Country Club (Lunch, Dinner, Breakfast).